The Didi Foundation is the recipient of a $35,000 Australian Aid: Friendship Grant from the Department of Foreign Affairs and Trade to construct a cooking school at our new Didi Headquarters. I am sure you will agree that partnering with the Australian Government for this new project and flying their logo is a fitting finale to an awesome 2018 and augurs well for a bright future for The Didi Foundation’s vision to provide life skills programs to encourage the development of sustainable futures. Join the Didi team in Nepal in 2019 as we double-up our humanitarian aid efforts to Didi projects. 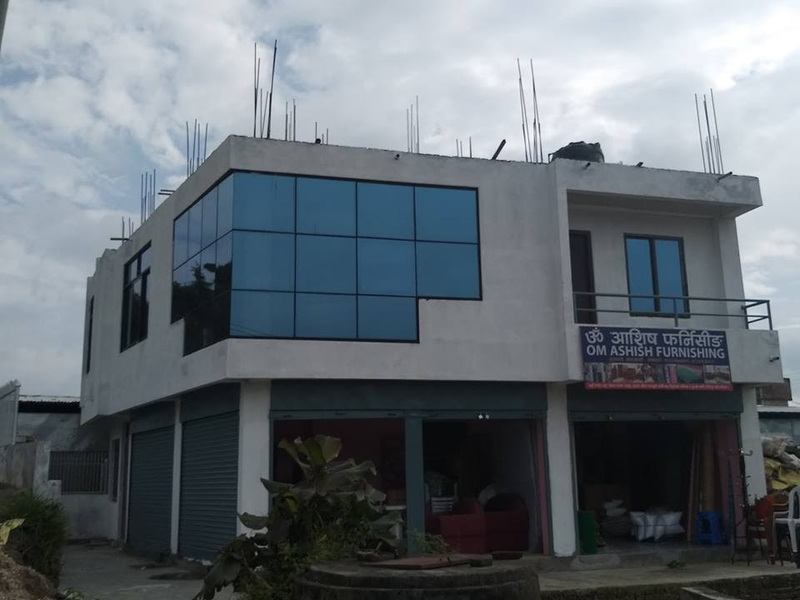 In April 2019, Didi Nepal is organising 2 Didi Aid Tours on either side of the Grand Opening on the new Didi Headquarters in Kathmandu on 25 April 2019 (Anzac Day). Join us for one or both Didi Aid tours! Don’t think too long as spaces are strictly limited. Our tour takes us to LOWER MUSTANG in the northeast region. 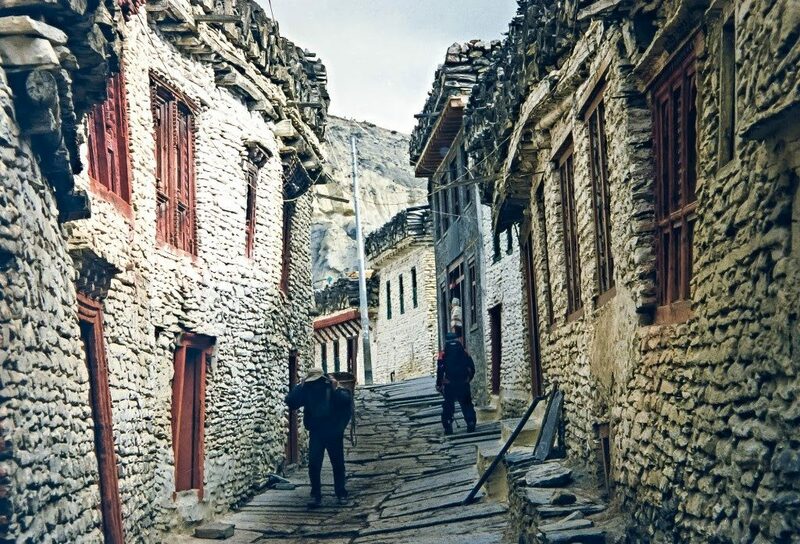 LOWER MUSTANG oozes Tibetan culture in an isolated and arid environment. Once an independent Tibetan kingdom, it is now overseen by Nepal. Join us as we deliver aid to isolated and very poor government schools. 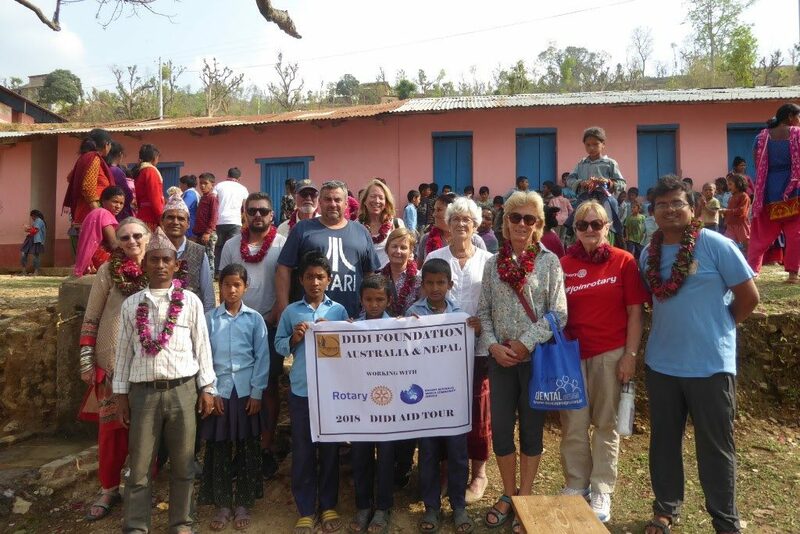 Visit our Didi Projects and whilst in Kathmandu, spend time with the children at Bright Futures Learning Centre. Attend the official opening of the new Didi Headquarters. 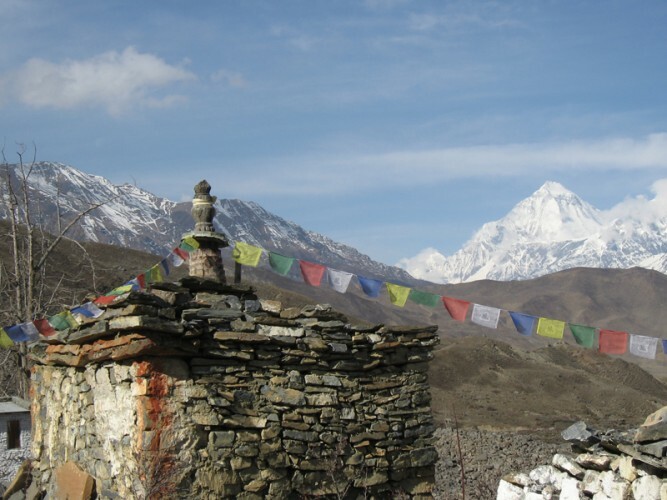 The Didi Foundation Nepal offers an inspirational 10-day humanitarian aid tour where you will experience first-hand Nepalese culture, support local community projects and see the wonders of Nepal. Your world will open up to the medieval city of Kathmandu. You’ll stare in disbelief at the gigantic Himalayan peaks and look in wonderment at remote rural communities. Be overwhelmed by how far a little goes when you visit our outreach community projects that support disadvantaged women and children to develop sustainable futures. Join the Didi Team for the official opening of our women’s centre. 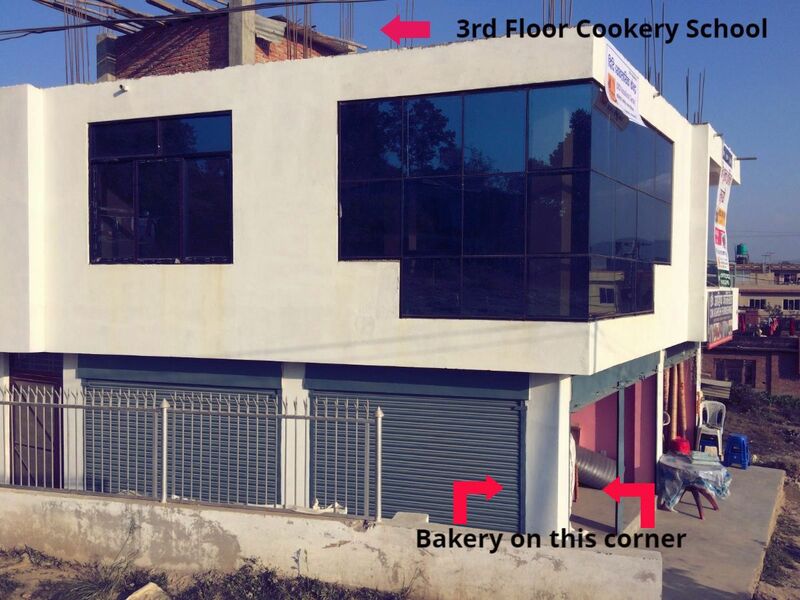 We are honoured that the Australian Ambassador to Nepal, His Excellency Pete Budd, will open Didi’s new vocational centre. Many Nepalese dignitaries and Ministers from various government departments will also attend the opening. And we’d love you to be there too! We are really excited that the Didi Building Appeal target of $30,000 has been reached and Stage 1 of the project is nearing completion. Our Didi team would really like to thank every person, club and group who donated to this project. Your generosity will empower so many highly disadvantaged women and give them an opportunity to succeed. 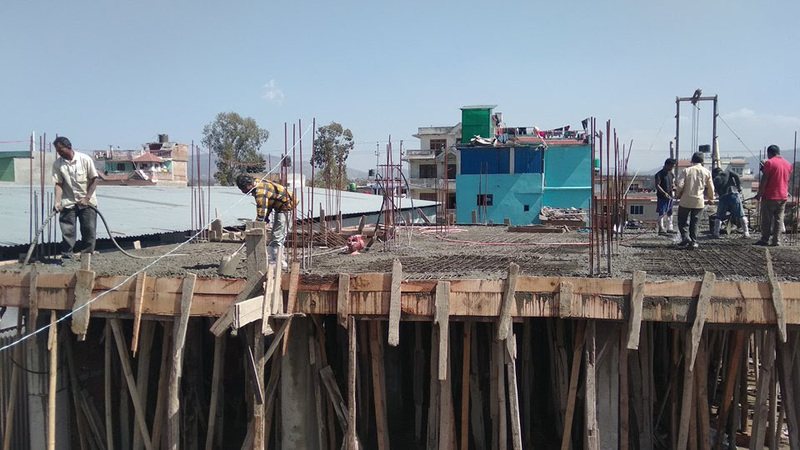 This project would not have come in on budget and on time if it was not for our awesome Nepali team who have worked tirelessly and been there to count every brick and every item on delivery. Thanks go to Sudip Koirala and Jagdish Koirala, and a special thank you to the girls in our team, Jyoti Dhal and Laxmi Koirala, who make it all possible. The internal fitting of the building has commenced and courses will begin in the new centre in late October. The new Didi Vocational Centre has been officially registered and this will now entitle us to undertake government funded certificate courses. The official opening will be held on 25th April 2019. Stay tuned for Stage 2 when we take the next step forward and construct the top floor and will need to raise another AUD $30,000. We are so honoured to have such wonderful and dedicated supporters who believe in THE DIDI FOUNDATION. The first floor slab was poured last week and once the concrete has cured, the brickwork will commence for the first floor. It’s very exciting to watch the building grow and I look forward to posting more pictures very soon. Would you like to donate TAX DEDUCTIBLE Bricks? $20 (80 bricks), would be more than appreciated.